Pam Hundal is committed to keeping you out of the courts and providing reliable service. 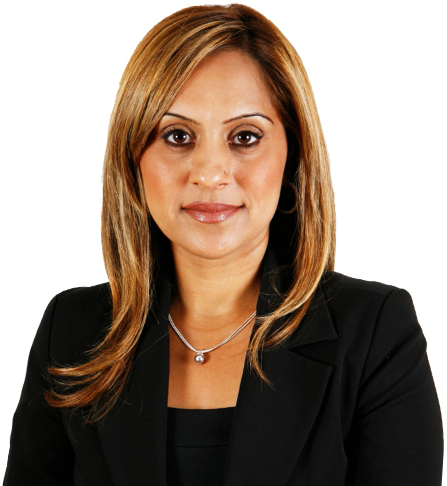 Pam Hundal was born and raised in Brampton. She completed her Bachelor of Science in Psychology from the University of Toronto and went on to obtain her law degree from the University of Birmingham. Pam was called to the Bar in 2010. She is a member of the Upper Law Society of Canada, the Ontario Bar Association and she is certified in Human Resource Management.